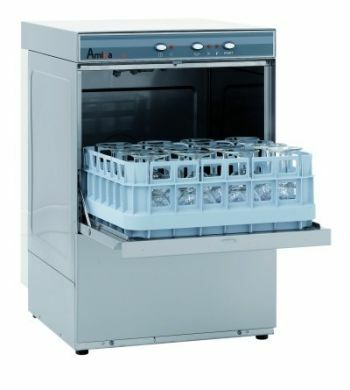 Halcyon’s new Amika range of undercounter glasswashers offers outstanding value for money, helping caterers maintain their levels of service but providing major savings on capital. 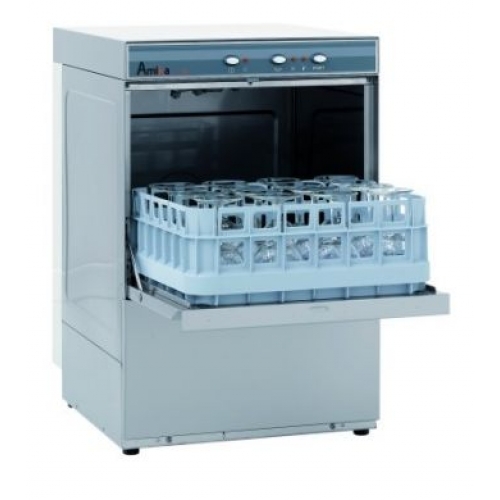 By using its huge buying power and specifying proven low-cost warewashing technology, Halcyon's new Amika range is engineered to save caterers money but still offer fully featured machines that provide great wash quality. 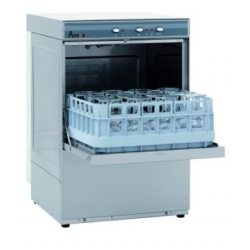 All machines include a full one year parts and labour quality, backed by Halcyon's renowned build quality.